First of all, thanks for your attention to our team. We work with clients from all over the world. Clients from USA, UK, Russia, Australia and Germany are satisfied with the results of our work. 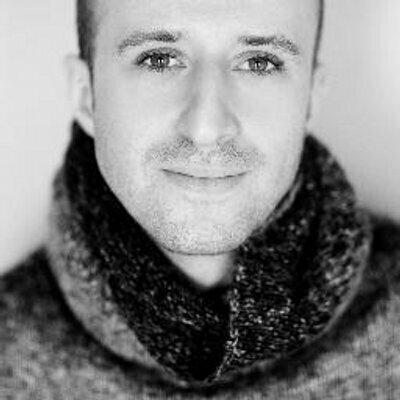 Each client is treated individually, and our work is always done efficiently and in time. The best proof of our skills is feedback from our customers. We will be happy to work with you! 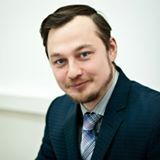 We are a team of experienced developers located in Taganrog, the south of Russia. All our developers have Microsoft Certifications and huge past experience creating Enterprise Web and Windows applications from the ground up. You can check our feedback at UpWork to see that all our clients are happy working with us. We have Top Rated award on UpWork. Please review our company profile. We have successfully developed large-scale Web systems and portals. We have experience with both MVC and with Web API frameworks. Also, our expertise in ASP.NET is evidenced by the certificates for all of our developers on this technology. Our experience in MS SQL Server is very extensive. We carry out the design of the database structure, the development of T-SQL scripts, performance tuning, etc. In addition, we carry out all business data analysis using Integration Services (SSIS), Analysis Service (SSAS) and Reporting Service (SSRS). 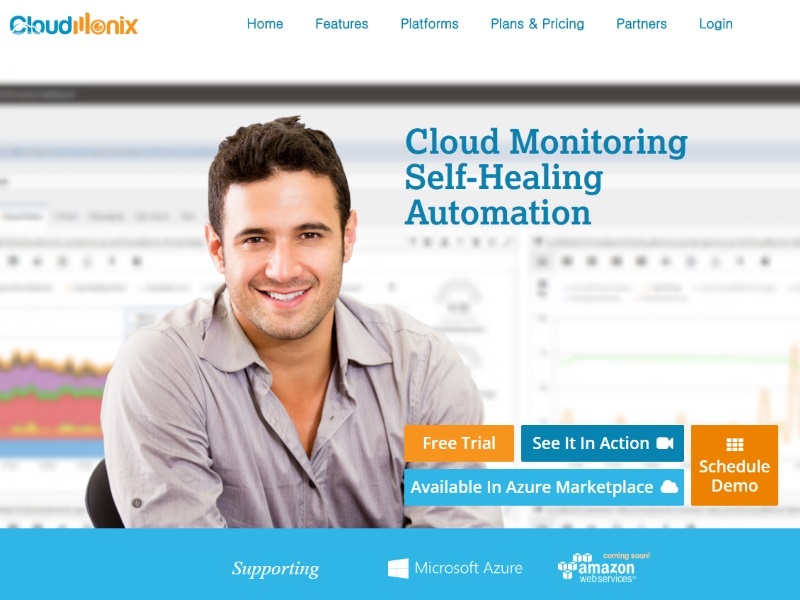 CloudMonix is a cloud monitoring web system. Our team have developed Front-End for the project. We used TypeScript, AngularJS, Bootstrap, HTML5 and CSS3. We also perfomed assistantce in Back-End development. We developed integrations with third-party applications like Nagios, Zabbix, Zapier, Slack, LogEntries, etc. On Back-End we used C#, WebAPI, Azure and nUnit. 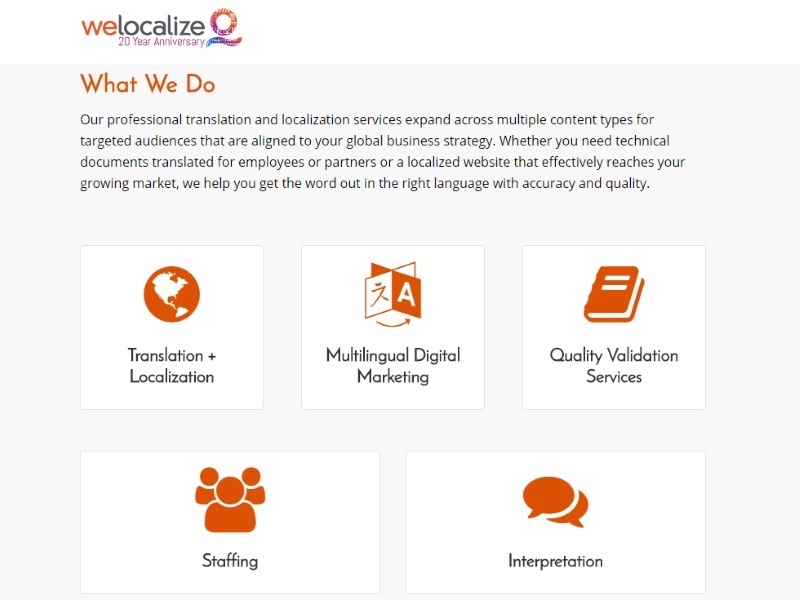 Our team have developed more than 10 projects for automation bussiness behavior for managers, translators and clients of Welocalize and ParkIP. We developed solutions using C#, VSTO, Multithreading and Asynchrony. For deploy we used ClickOnce and NSIS. Currently we perform support and administration of our applications. 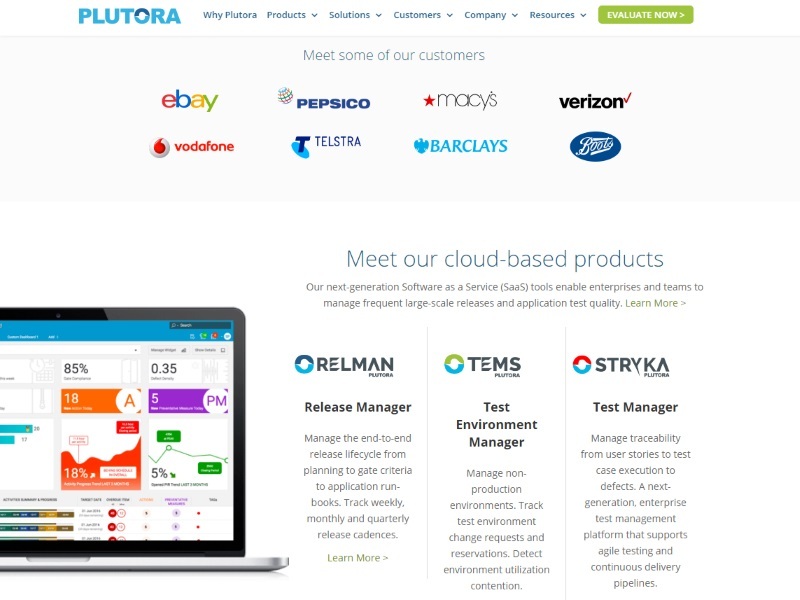 Plutora is a SPA web project that lays on CloudFlare (CDN). Our team have developed Front-End using jQuery and ExtJs frameworks. On Back-end we used ASP.NET MVC, WebAPI, EntityFramework and Microsoft SQL Server. SignalR was used for online connection between Front-End and Back-End. We used TeamCity for publish on production servers. 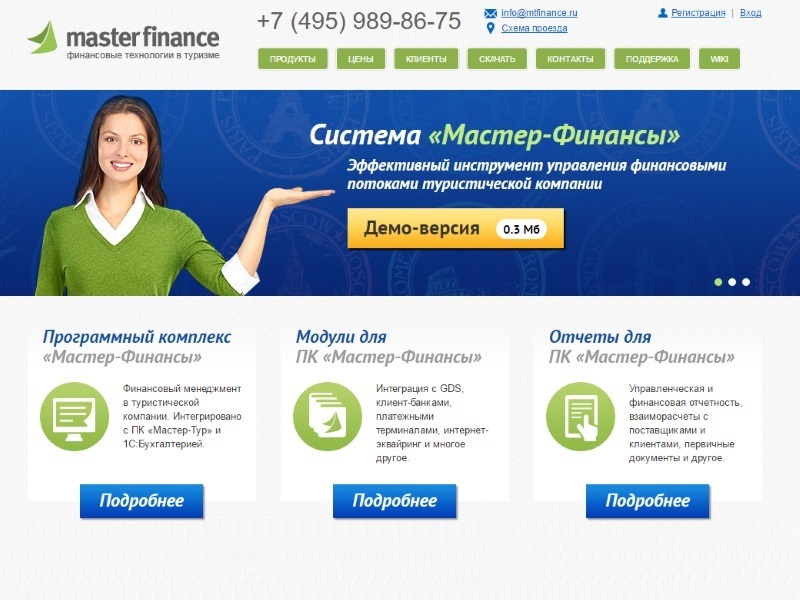 We have developed more than 30 projects for Master Finance company. We used C#, WPF, DevExpress and MS SQL Server (T-SQL) in our work. Most projects were developed with the use of WPF with MVVM pattern. Also we perfomed enhancements of Windows Services and WebAPI's. We often made SQL Performance Tuning and Queries Optimization. 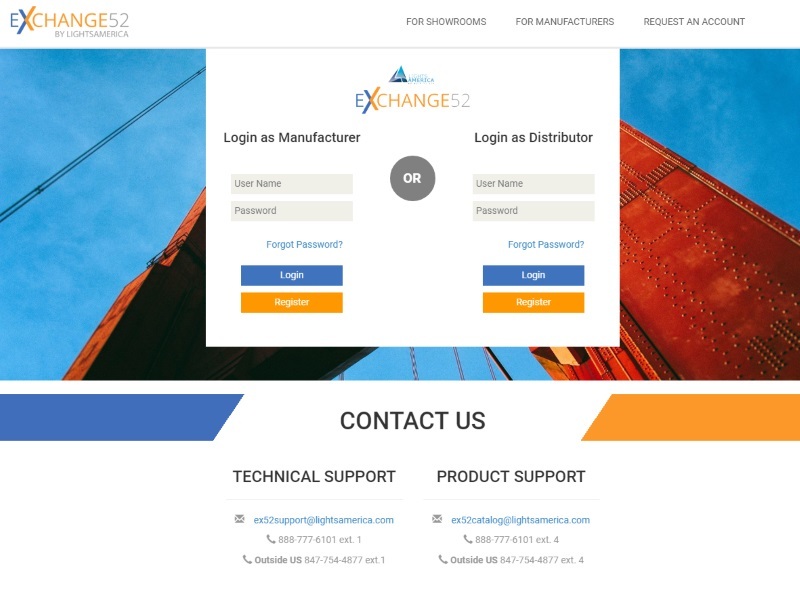 Exchange52 is web site which perform communication between manufacturers and salesmen of lighting production. Our team have developed the project completelly. We used ASP.NET MVC, Dapper, MS SQL Server (T-SQL) on Back-End and jQuery, Bootstrap on Front-End. We also developed WebAPI for maintenance of the project. 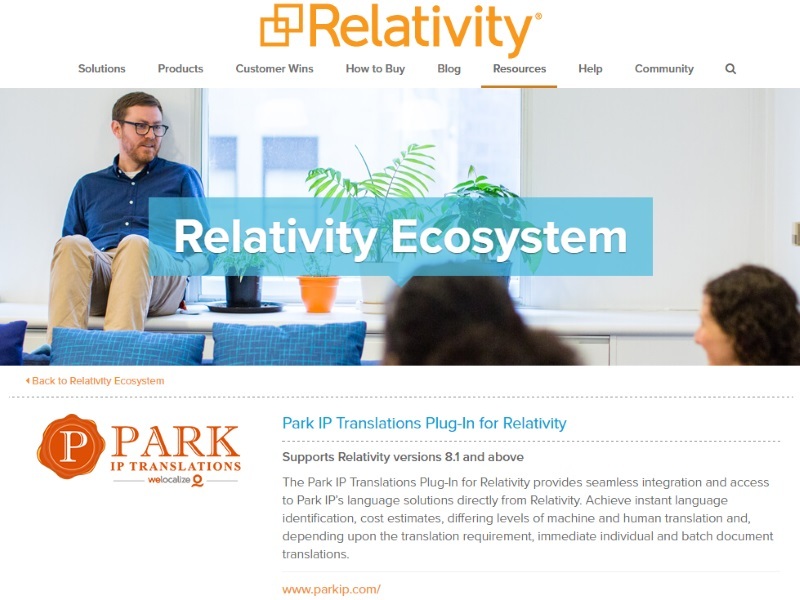 Our team have developed Relativity plugin for document translation. We used C#, HTML5 and CSS3 for the plugin. We have also developed admin panel for ParkIP managers and IT personal for the plugin support and administration. ASP.NET MVC, AngularJS and Bootstrap were used for admin panel. 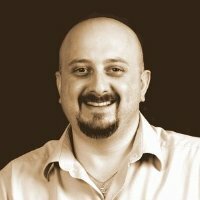 Our team was a part of development team for the project. 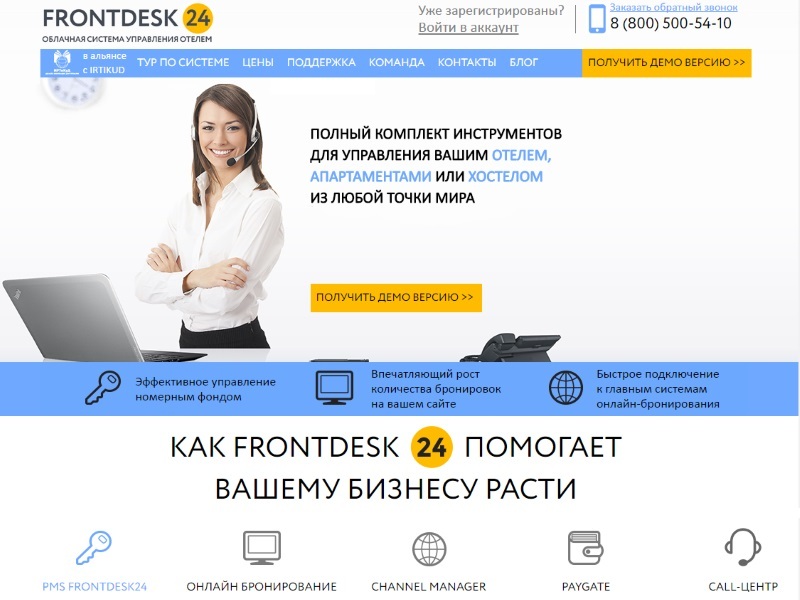 We have performed both Back-End and Front-End. 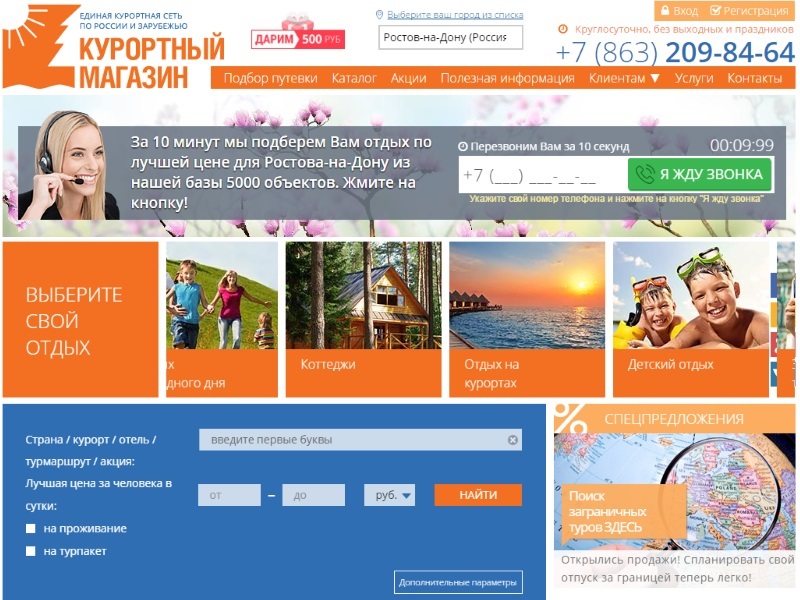 We used jQuery, HTML5 and CSS3 on Front-End. The following technologies were used on Back-End: C#, ASP.NET WebForms, MS SQL Server. Also we have developed many integrations with other booking systems like https://www.expedia.com. Nice to work with B-HiT Team. Professional development team. Impressive results and skills. Thank you for the excellent work. I will be glad to cooperate in future. Great work, nice and easy. This will save our project managers 2-3 hours per day on average. I am very satisfied with this project! Exceptional work. Thank you so much! Quickly got up to speed and helped us improve our very complex monitoring system. Excellent work. Thank you so much.